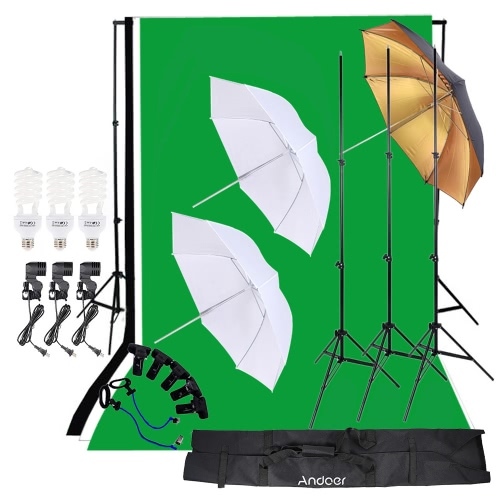 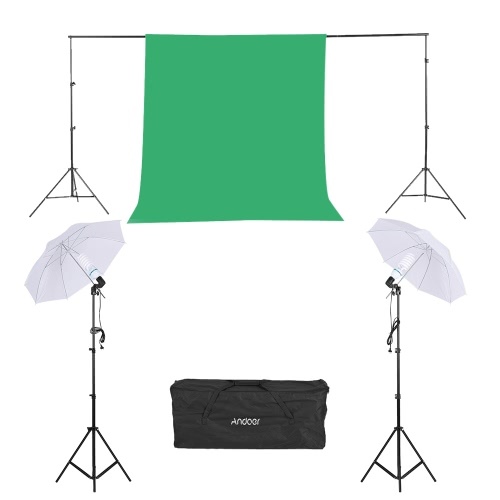 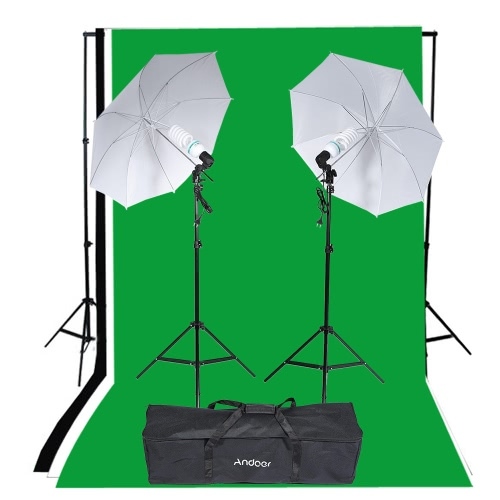 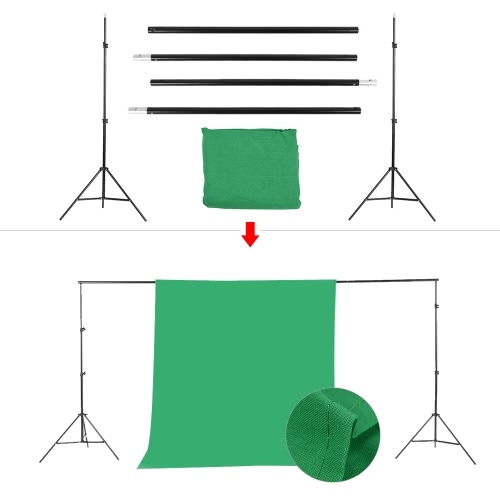 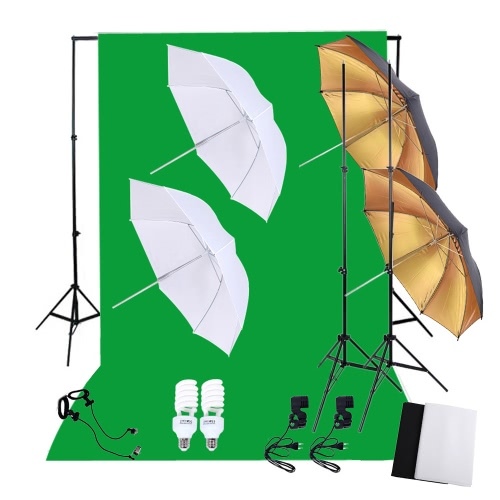 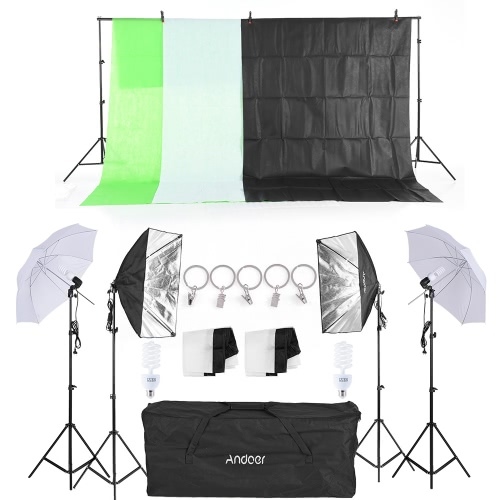 100% green cotton muslin backdrop, meeting your photography needs. 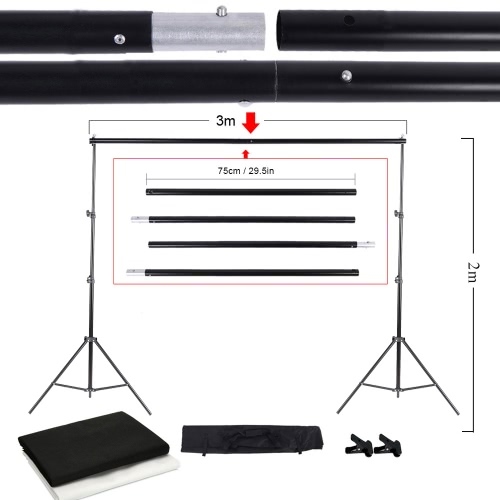 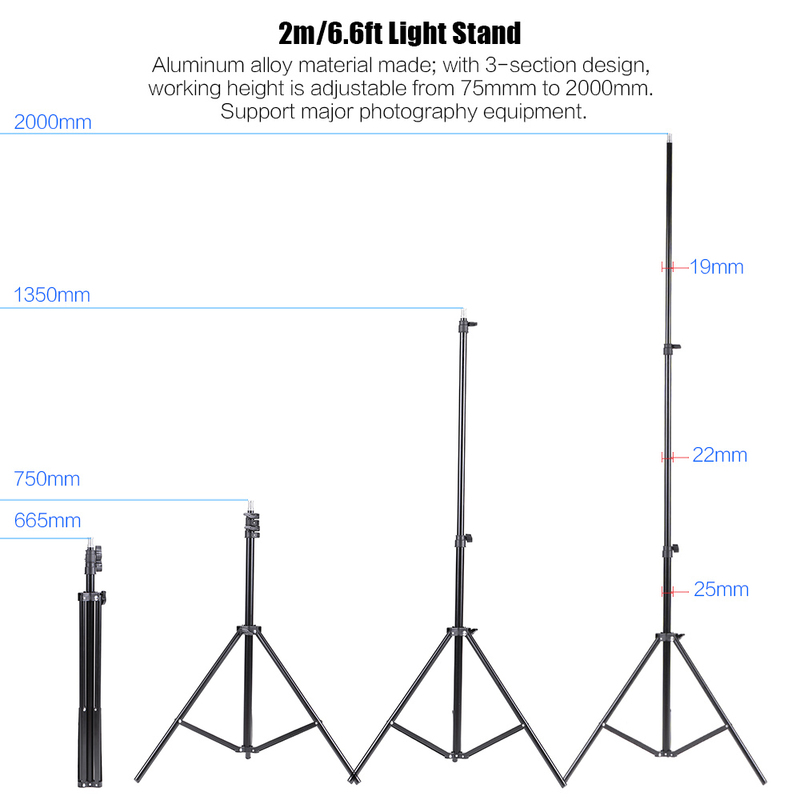 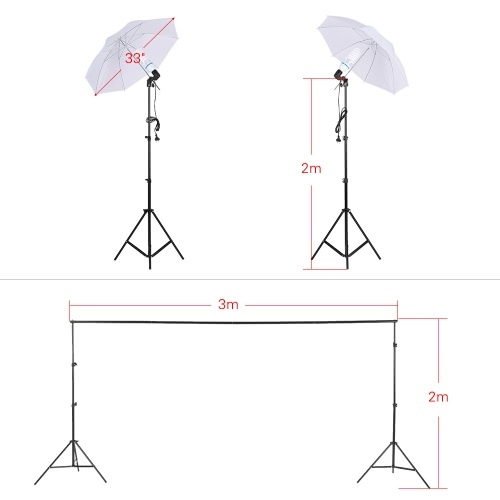 1.8m width and 2.7m length, large enough for most photography. 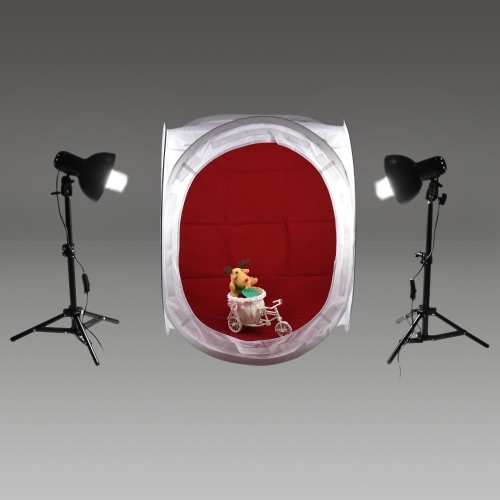 Can be machine washed or dry cleaned, durable enough. 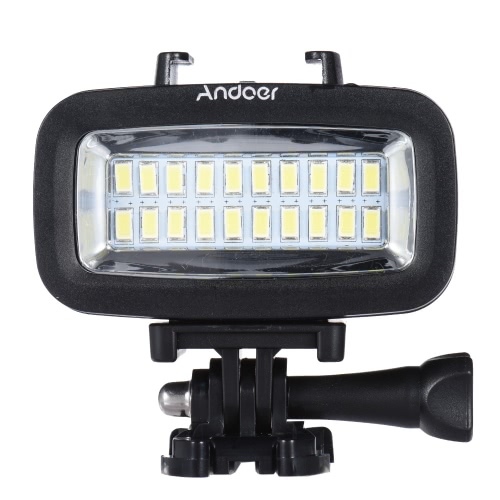 E27 socket, suitable for any light holder with E27 socket. 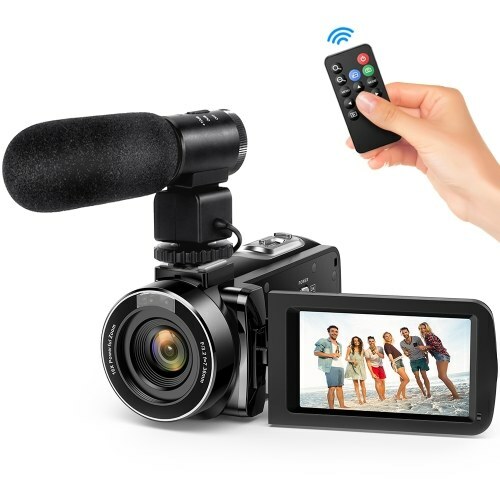 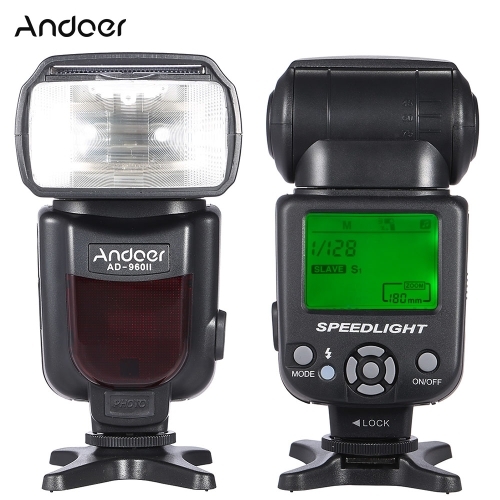 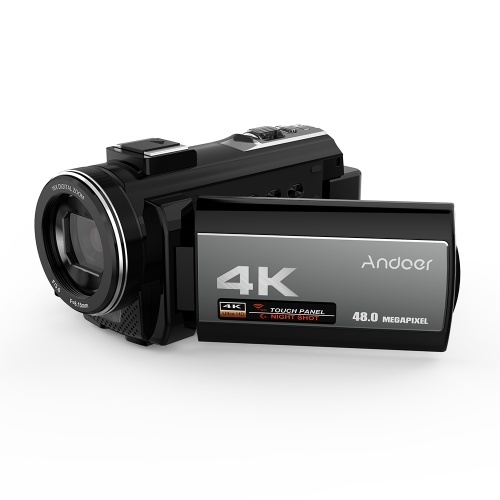 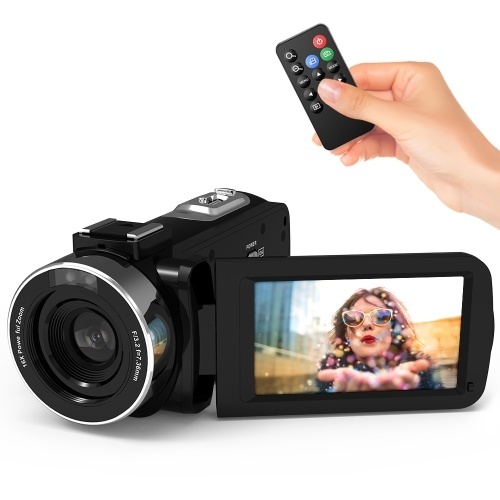 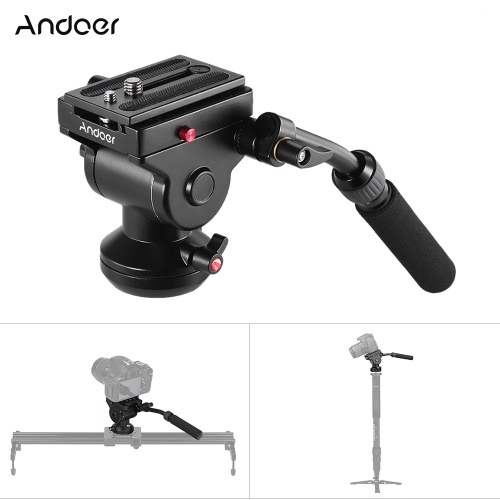 220V-240V, 50/60Hz, total weight: 410g. 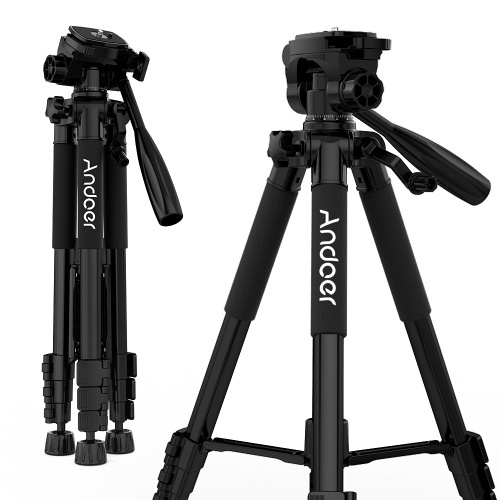 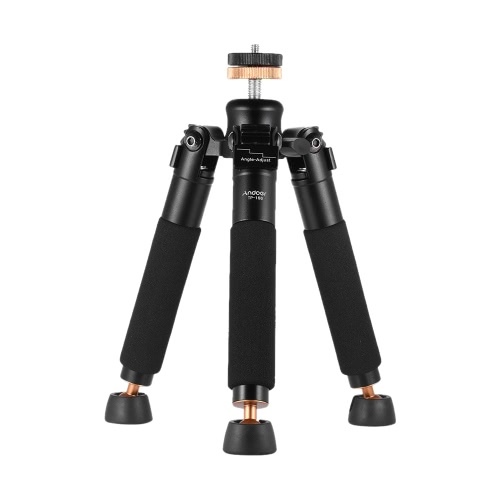 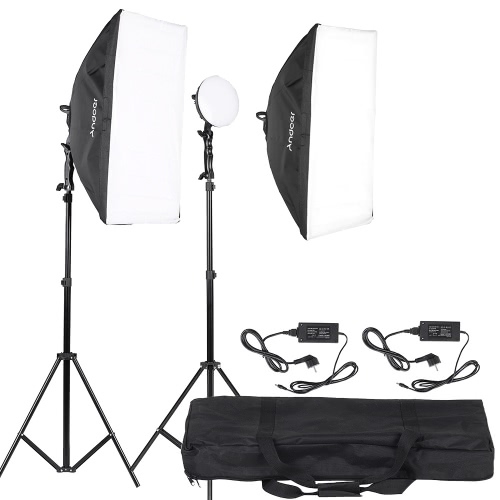 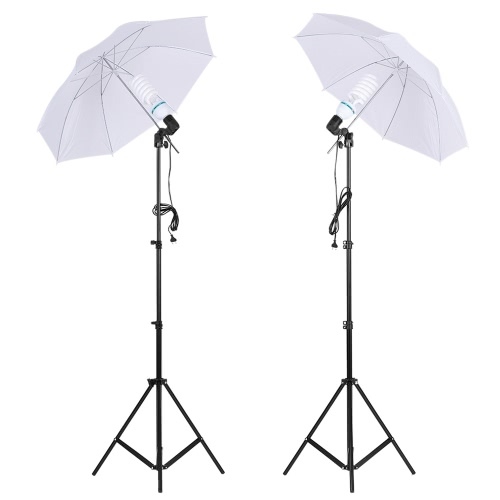 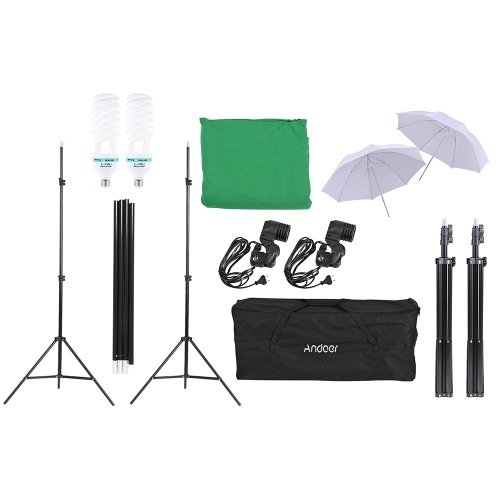 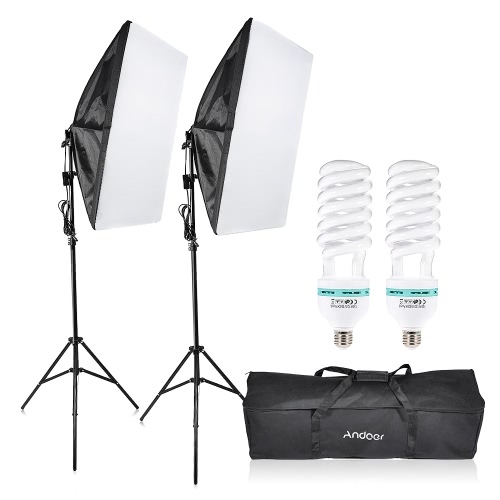 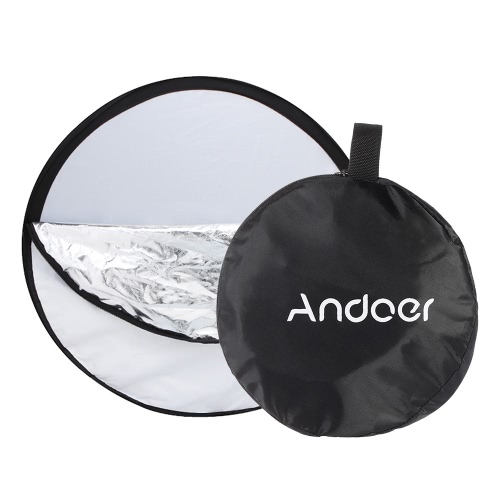 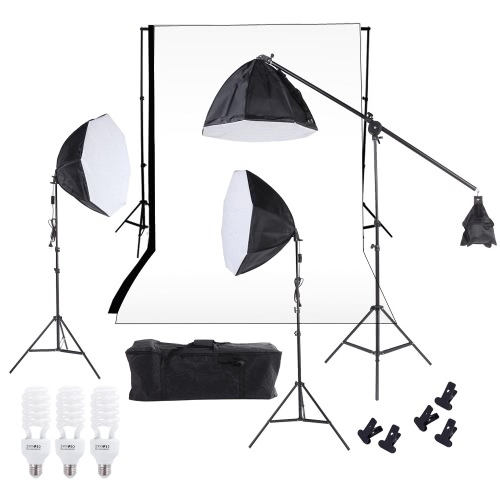 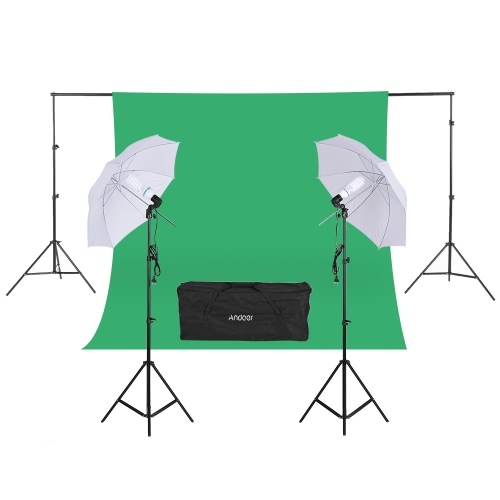 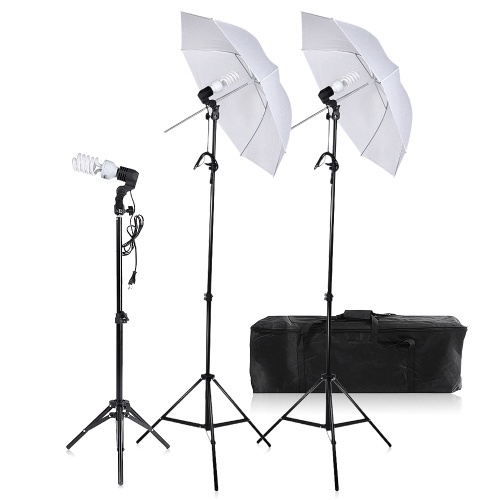 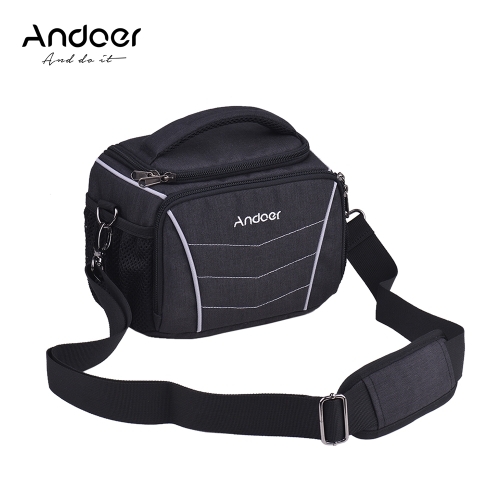 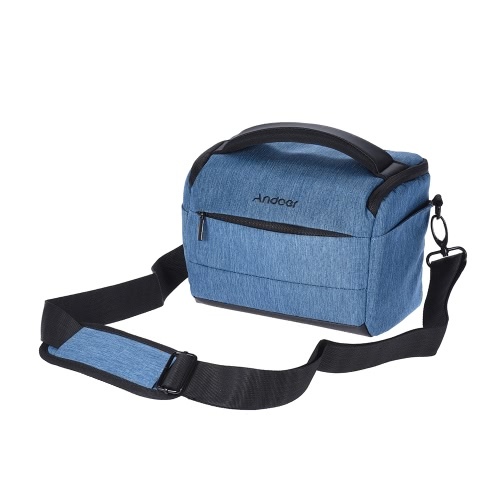 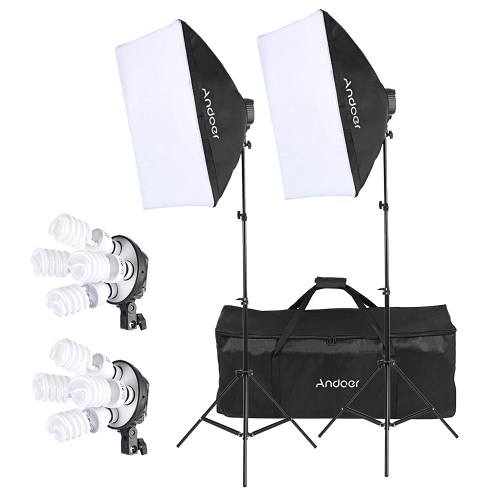 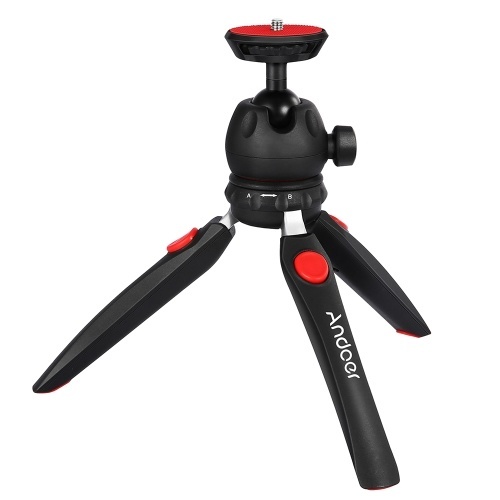 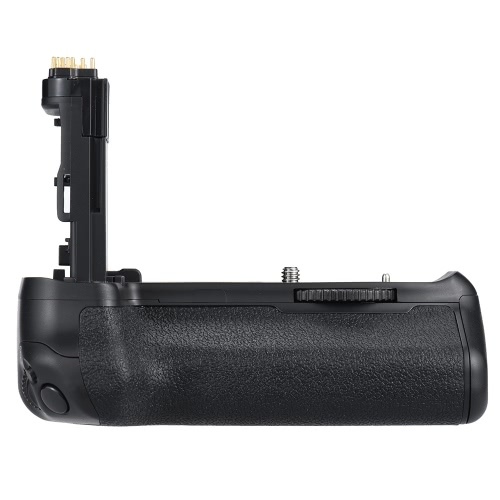 Comes with a durable nylon carrying bag for storing all above photographic equipment. 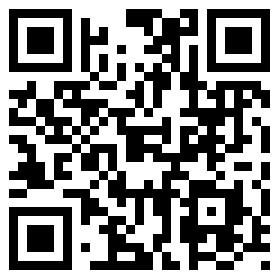 Attention please! 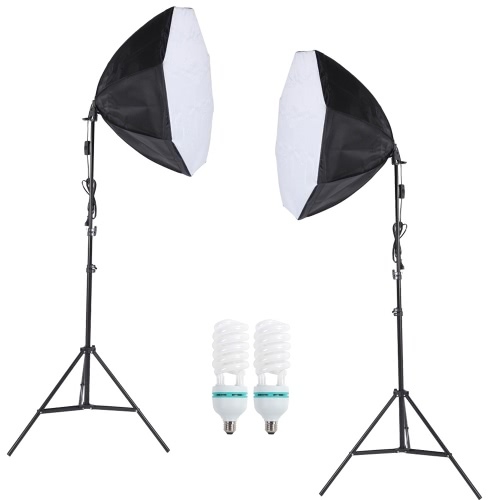 Ensure the compatibility between the item and your home power system in terms of voltage and power plug.